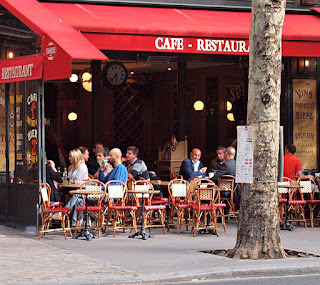 It’s Paris 1990, and I am strolling the halls of the Paris Salon. I meet a friend from the USA, Mike Knepper, who holds a sort of record in American auto magazine journalism – he was; editor of Road & Track; Car and Driver; Motor Trend, and AutoWeek! 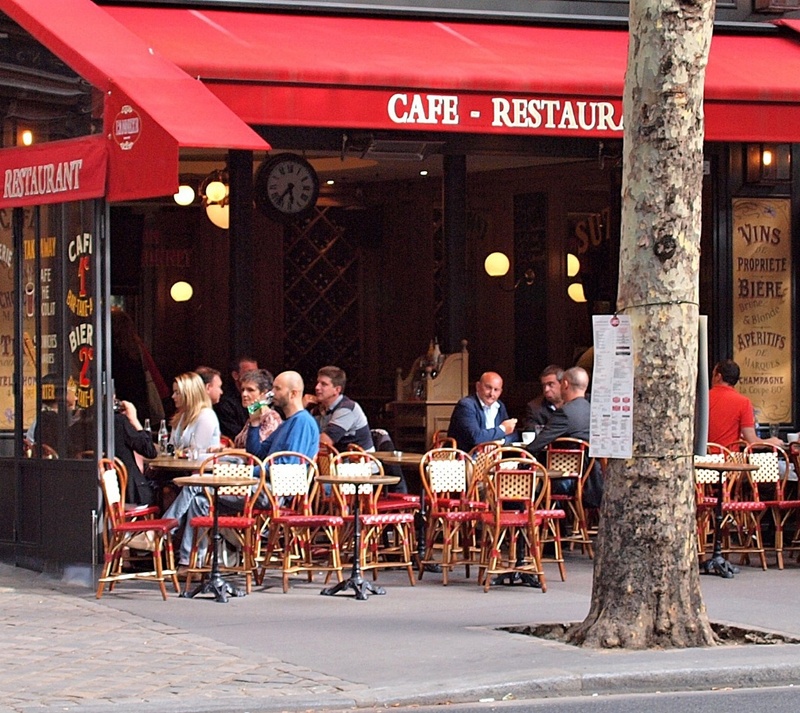 “We’re meeting some friends for dinner on the Boulevard du Palais tonight, why don’t you come along as my guest?” says Knepper. Mike Knepper had joined the DeLorean Motor Company in 1980 as the PR Director, working directly for John DeLorean. After DMC got into financial trouble and his salary was unpaid for months, Knepper left in 1982. I figured this could be an entertaining night out. I hadn’t figured on who one of the guests would be; a stateless and fascinating Czech called Jaroslav Juhan. As well as learning some of the nefarious details about the DeLorean Motor Company from Knepper; most of my evening was taken up talking to and learning about ‘Jerry’ Juhan. He had left communist-controlled Czech Republic in 1951 and took a job with FIAT managing a big contract for tractors for the Guatemalen government. 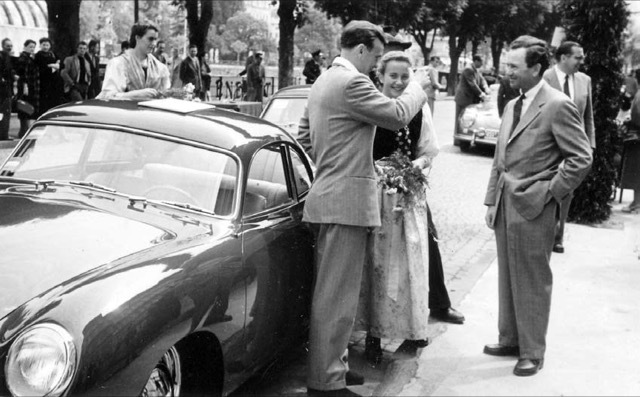 Although the contract fell through Juhan had created a growing distribution and servicing business for European cars, and soon became Porsche distributor for Central America. 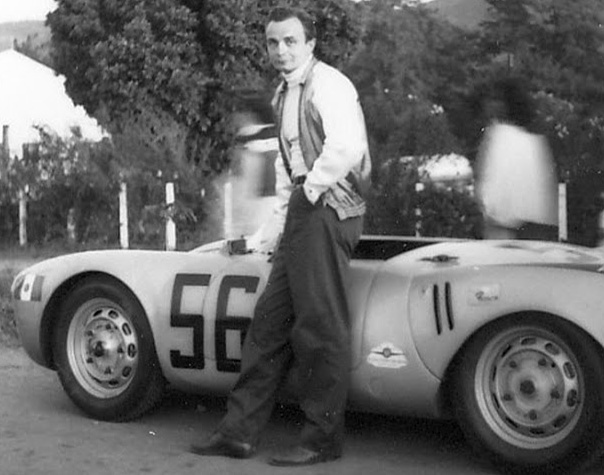 He competed in and won the 1952 Carrera de Pacifico, and sold two Porsche 550s from the results. 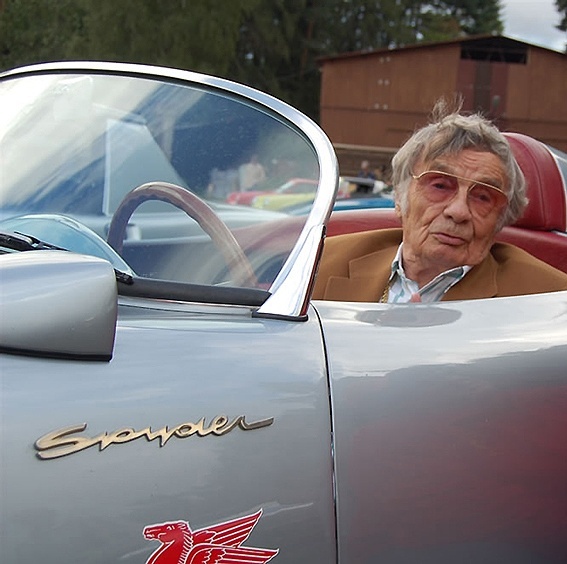 He became close friends with Ferry Porsche, and that established Juhan’s lifelong credentials as an astute businessman, with impressive integrity. 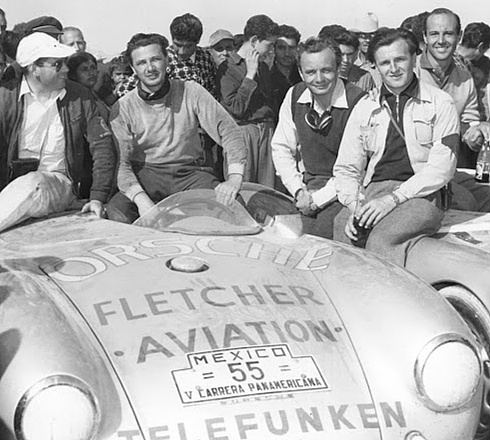 Thanks to this relationship, in 1953, when Porsche entered two factory cars for the Carrera Panamericana ‘Mexico’, Jerry was provided with a 550 to enter privately. 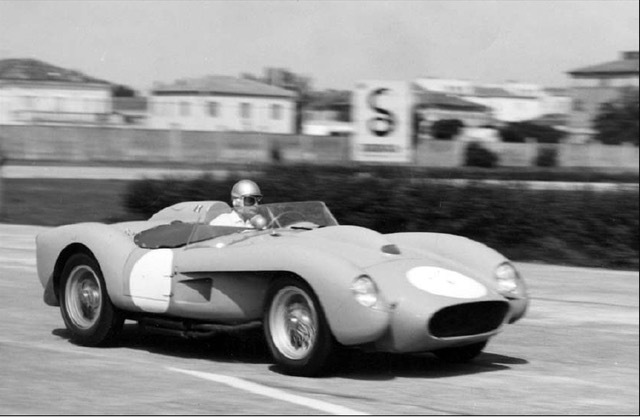 The factory cars failed to finish, but Jerry came home second in class; and fourth overall. He later competed in the 1958 24 Hours of Le Mans in a Ferrari Testa Rossa. In 1961, with the political situation in Guatemala in turmoil he left his adopted homeland, as well as wife and family, and moved to Geneva. From this point his life took an amazing turn. He built up a large list of ‘contacts’ and won a well-earned reputation as a ‘fixer’ and a man who could not only bring parties together for successful negotiations, but he also moved in the mysterious world of Swiss bankers. In 1968 he was able to move back to the Czech republic and helped to restore the old Brno circuit to prominence and ensure its financial survival. 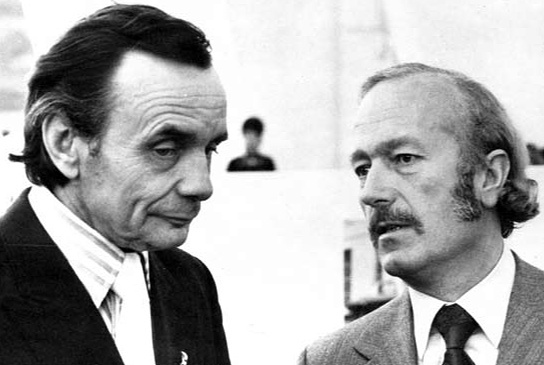 Over dinner what fascinated me was his contact with, and help to, Colin Chapman. He was always on the fringes of the Lotus F1 team’s business activities, working on sponsorships and contra deals. He told me he had done some work with DeLorean, but decided early on he was not to be trusted, and distanced himself from the flamboyant American. Jerry died aged 83, in 2011, but to dine with him was nothing short of an education in how to get things done. He was a ‘never say die’ sort of guy and became one of my heroes, from whom I learned a lot.